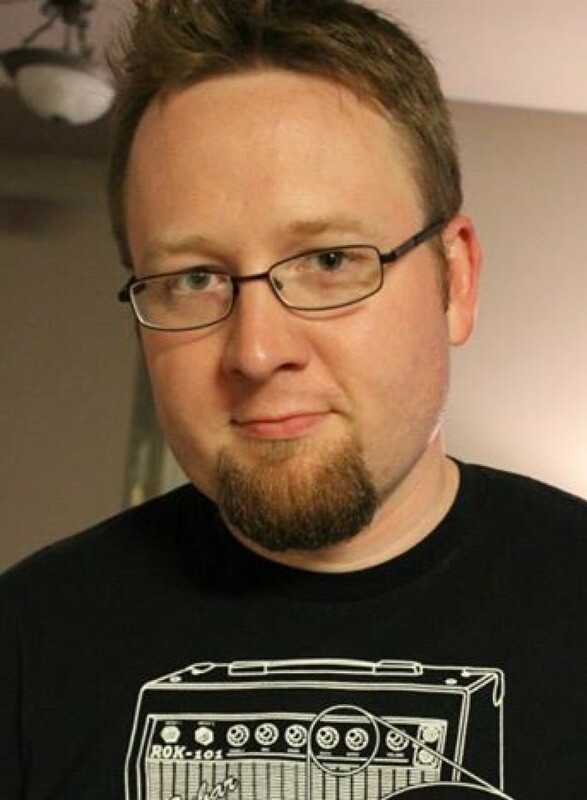 Through writing, preaching, and gaming, Jason aims to persuade you that all is not lost. God is making all things new, one life and family at a time. It's free, it's easy, it's worth it. Did Jesus Actually Claim to Be God? What Is Jesus’ Perspective On Your Suffering? Sermon Preview: What Qualities Define a Disciple? When you hear the phrase “disciple of Jesus,” whom do you think of first? An older, wisened saint of the faith? 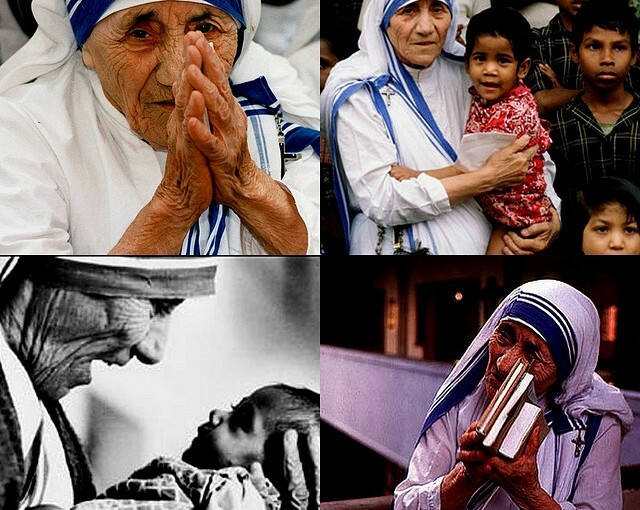 Someone like Billy Graham or the late Mother Teresa? Or maybe you go really old school and think of the biblical disciples: folks like Peter, James, and John or perhaps Mary, Martha, and Lazarus. Regardless of whom you identify as a “disciple,” what characteristics set that person apart? Maybe you think that a disciple of Jesus is someone who has great faith. They simply believe in the face of insurmountable odds. Or maybe you think of a disciple of Jesus as someone who follows Jesus with their actions—they have great obedience. Everyone can tell their life is different. While both faith and obedience are important, those aren’t the defining marks of a disciple of Jesus. The defining marks of a disciple are hope and perseverance through the storm. This is an excerpt from this Sunday’s sermon at Faith Presbyterian Church in Covington, LA. Please join us at 10:30am for worship! The work of the Church is not to build herself up, but to make much of Christ and His Gospel. Do you expect big things from God? Do you expect Him to convert hearts that hate and revile Him? Do you expect Him to change the people that you least love? Do you expect Him to change the world—to bring justice where there is injustice, to bring peace where there is unrest, to bring healing where there is sickness? Because that’s what the Gospel promises. If you’ve seen it in your life, do you expect it to continue? And do you expect it in the lives of others? Remember God’s end game. He’s not trying to get a few of us to heaven. He’s taking over the whole world one person and one family at a time. 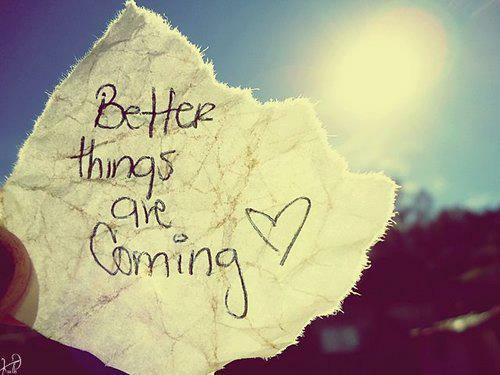 So let’s start hoping like it. This is an excerpt from last Sunday’s sermon at Faith Presbyterian Church in Covington, LA. For more, listen here or subscribe to our podcast here. A question worth considering! 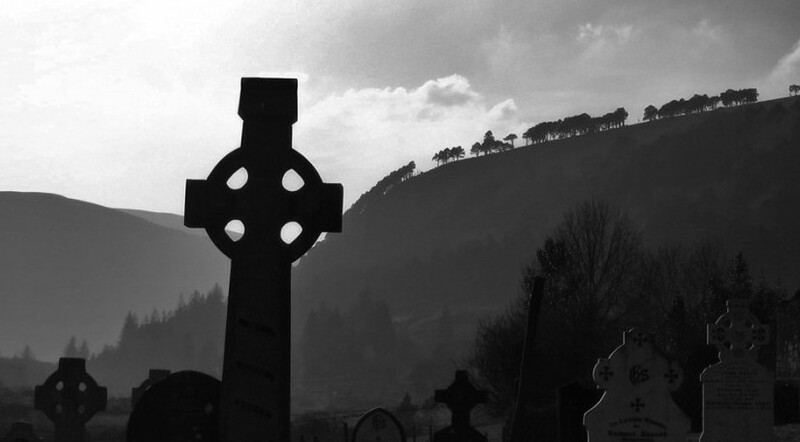 Why did God allow His only Son to die in disgrace? The answer is this: God forsook Jesus for us. The Father’s love for you was so great that He traded His only Son for you. Jesus was excluded, so that you might be included. Jesus was killed, that you might live. Your sin was given to Jesus and everything that was His in His humanity became yours through faith: His righteousness, His place in His Father’s family, His glory. You inherit all of this by believing that His death was sufficient for you. Through His own exclusion, Jesus has accomplished your inclusion in God’s family. You no longer have to fear God. God is no longer far from you. Your heavenly Father loves you. And why? Because of the work of Jesus alone. I grew up in Memphis, TN, where Rev. King was shot and killed. While I can’t blame my hometown for my own struggle with racism, I can say that I was surrounded by racism in that place. Friends would joke on Martin Luther King Jr. Day that it was “James Earl Ray Day.” And I would laugh. When I lived there, racial prejudice toward people of color was palpable. Since that time, I’ve lived in several other places around the country. But the one that exposed my racism most was Birmingham, AL. While visiting the Civil Rights Museum there, I remember walking through exhibit after exhibit–seeing how people like me had caused such atrocities against black men, women, boys, and girls–and I felt a great weight. That weight was not white guilt. It was not feeling bad for the sins of my hometown. It was not me atoning for slave-owning forefathers. That weight was conviction for my own sin. The foolish laughs, the angry words, the judging thoughts. There in Birmingham my sin was exposed. That phrase “of Jews only” really jumped out at me. We’ve all seen the signs (if only in museums) that were placed by water fountains and restrooms that read the exact same way. What is Paul getting at here about God and about race? Yahweh, the God of Israel, is One. His love extends equally across every racial and cultural divide. And when we transgress that tenet of His character, it is sin. It is an offense to God to speak against, to deride, and to fail to love those whom He loves. In Birmingham, I first realized my sin. Today, I continue to see it exposed. And so I continue to grieve my sins of racism today. And at the same time, I celebrate the grace of Christ that is enabling me to overcome my sin. God loves. He loves with no attention to racial and cultural barriers. And He wants us to love in the same way. Through the Gospel of Jesus, He seeks to undo racism, bringing Jew and Gentile, black and white together into one family. This is His desire and it should be ours too. I hope you consider these things deeply today. 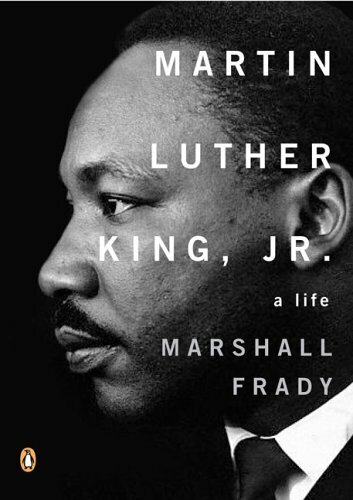 And for what it’s worth, if you know very little about Martin Luther King, Jr., I’d strongly recommend this book to you. It’s been a real encouragement to me in the last several years.